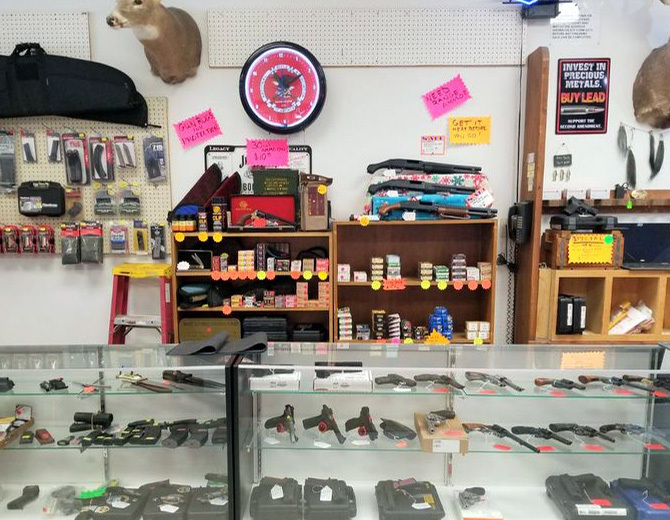 Penguin Pawn & Gun in Overland Park is a friendly one stop shop. Whether you want to buy, sell, pawn or trade. Here at Penguin Pawn & Gun in Overland Park, we strive to provide you with an extraordinary pawn shop experience each time you visit us. 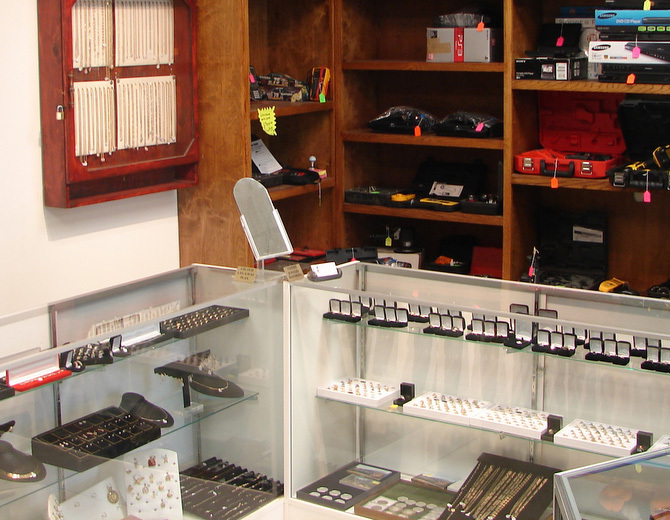 We have over 100 years of combined knowledge in a variety of categories and are ready to help you with your pawn shop needs. We place a high value on customer service. 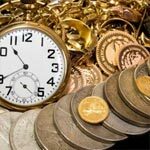 Whether you're buying jewelry for your wife or simply require a short-term or long-term loan, we endeavor to make your pawn shop experience with us enjoyable and beneficial. Our goal is to make you a satisfied customer. At Penguin Pawn & Gun we always say: "Why buy new when you can buy well tested?" 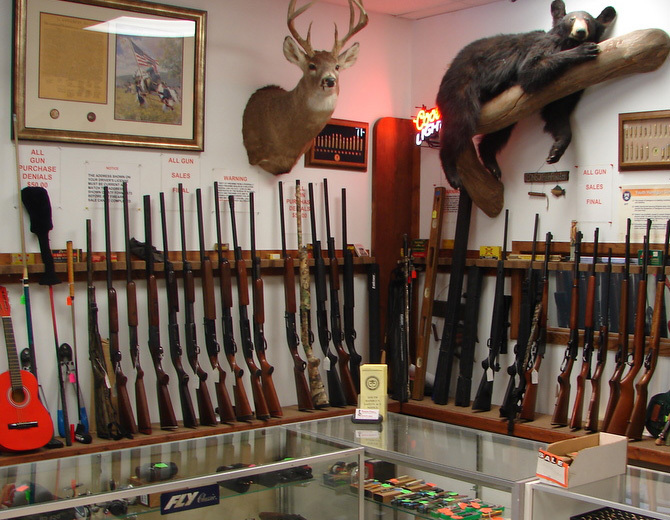 At Penguin Pawn & Gun, we have customers that visit us from all over the country when they are in town. Since our inventory is usually updated weekly, some local customers visit us more frequently. If we don't have a pawn item one week, we very well may have it the next week. 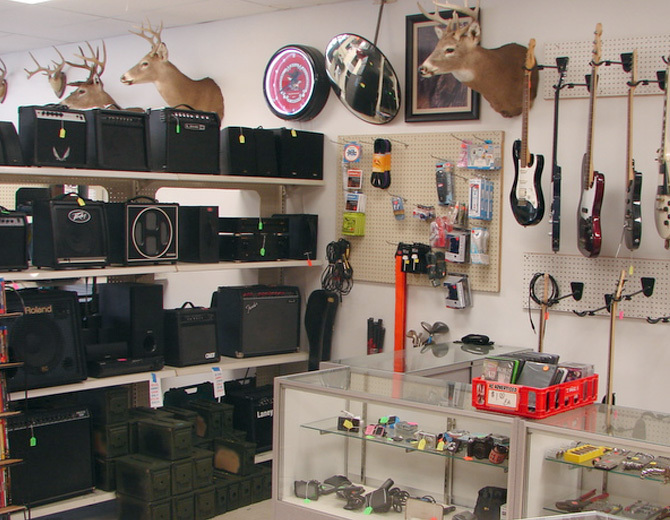 Stop by often to keep up with the new items in our pawn shop showroom. 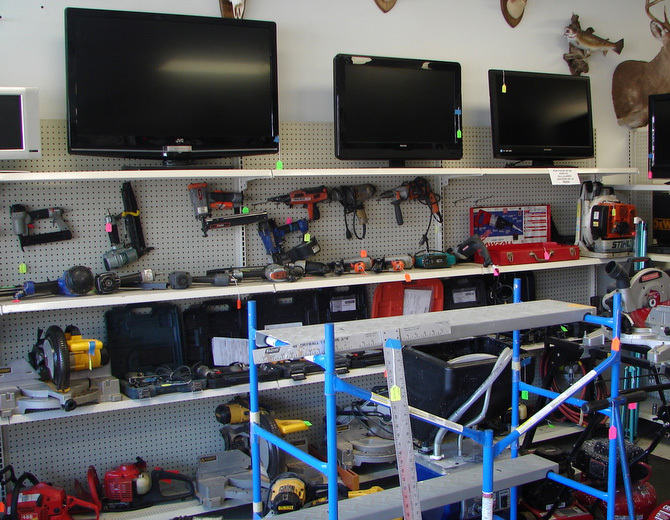 We have a large variety of pawned items to choose from – including all the latest electronics, power tools, hand tools, jewelry, coins, musical instruments, firearms, and everything in between. For daily deals, specials, and new stock, please follow us on Facebook.